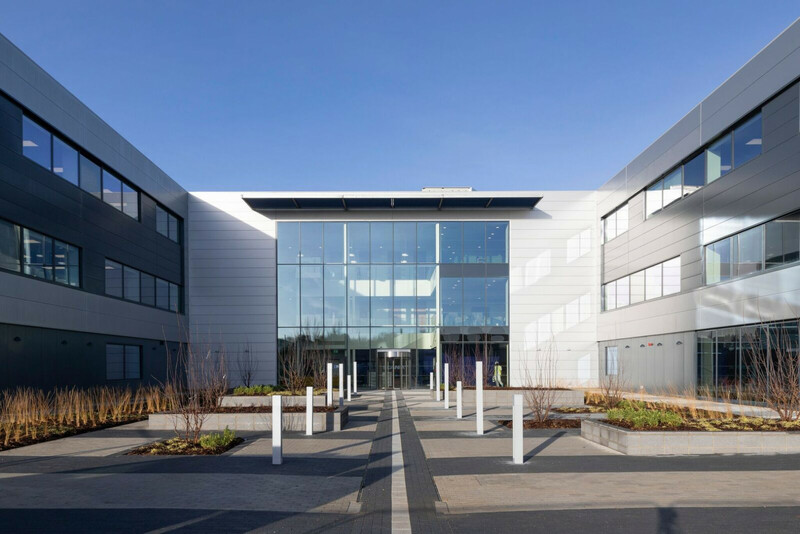 This was a major project for a major client to design a new head office on the current site for Milton Keynes based Scania. gdm was appointed from day one of this project to establish the client brief and turn this into a full planning application. 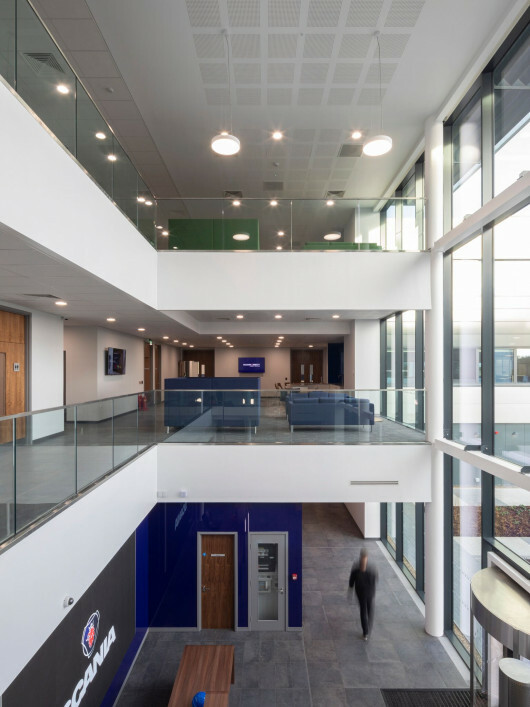 Aside from the envelope design, gdm has carried out spatial working studies, liaised with each of the client departments, prepared spatial layouts and full interior design from layout to finishes and furniture. 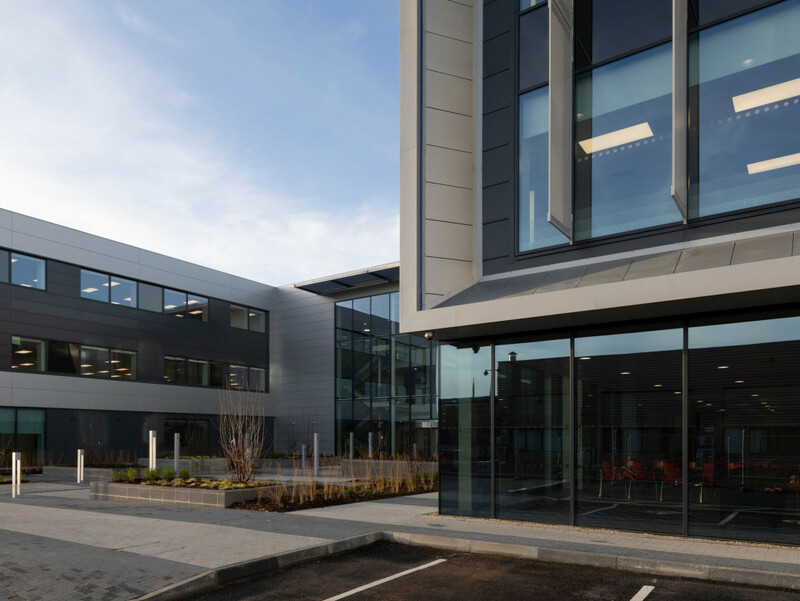 A fundamental factor of the client brief is to have a prestigious building that portrays engineering precision and commercial success, but also has a corporate image relationship with the new service centre concepts being developed over the UK. The new building is now on-site and being constructed whilst the old 1980s office is still in place and functioning. Upon completion of the new building, the old one will be demolished and the car park area completed.